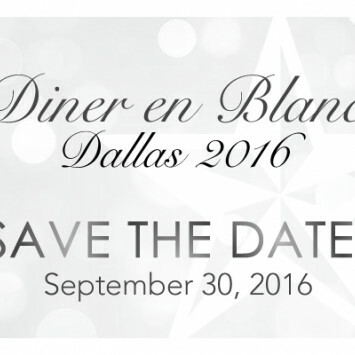 Save the Date for Diner en Blanc 2016! 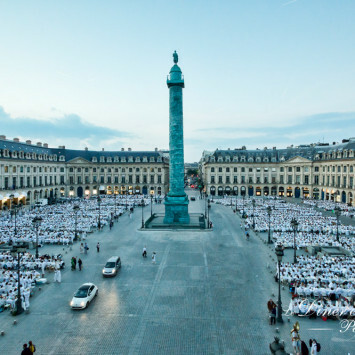 Friends, it's almost time! 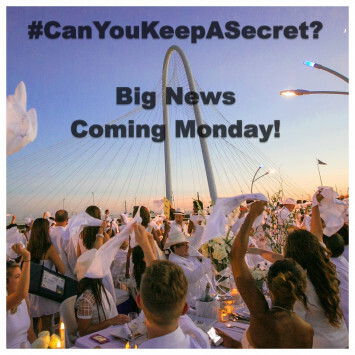 Karen, Rachael and Marti will be on Good Morning Texas on Monday, August 1st with a big announcement...one we know you have all been waiting for! 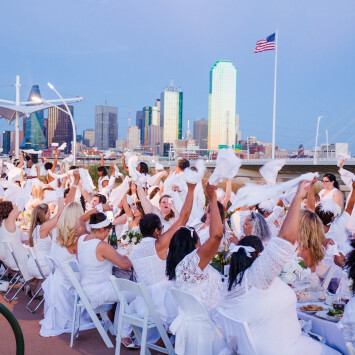 Hope you've been shopping and prepping....Diner en Blanc Dallas 2016 is coming soon! 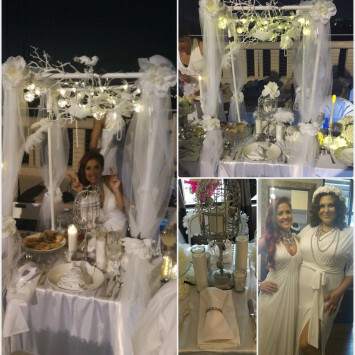 Celebrity Cruises Table Decor Winner Announced!